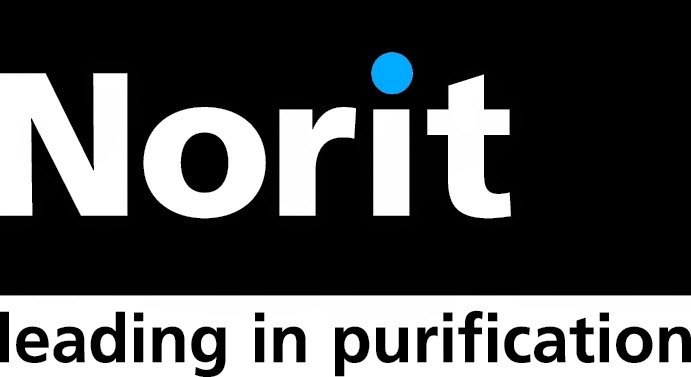 Pentair, Inc. recently acquired Clean Process Technologies (CPT), a division of privately held Norit Holding B.V. As of May 12, the companies under CPT – Filtrix, Haffmans, Nijhuis, Norit Components & Services, Norit Process Technology, Südmo, and X-Flow – are part of Pentair’s Filtration Solutions global business unit. Pentair Clean Process Technologies provide greater process efficiency, longer life cycles, and cost savings ensuring a more sustainable operation. Our membranes, pumps, aseptic and hygienic valves, carbon dioxide systems, and quality control equipment rank among the world's best. We offer global coverage with research and development, engineering, and manufacturing facilities in seven countries. As part of Pentair's Filtration Solutions global business unit, the CPT companies, together with a network of dedicated sales and service centers, business partners, and distributors, serve customers in more than 150 countries around the world.